I don’t know if this is the correct forum for my question. I am an ILWU member. We need jackets, t-shirts etc. printed. We have one person who has the union bug that does all of our work. Lately, he is really dropped the ball. My question, how does someone obtain a Union Bug? 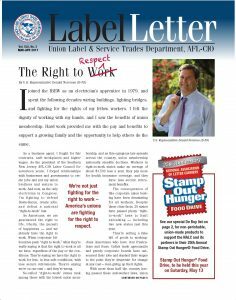 We have others in town that can do our work, but do not have a Union Bug. If you can’t answer my question, can you please direct me to the correct party? Thank you for your time. To obtain a union “bug” the printer must have a union contract with either the Printing, Publishing and Media Workers Sector-CWA or be part of the Graphic Communications Conference-IBT. There are other unions that print but those are the two that use the traditional “Bug” you would associate with union printing. cwa-ppmws.org and https://teamster.org/divisions/graphic-communications can direct you on who to contact. 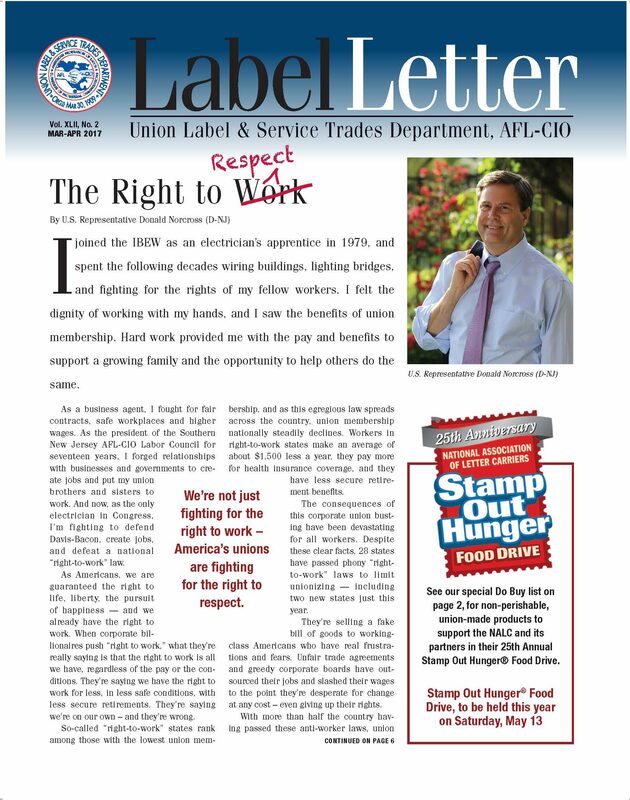 Hi I am on the Union Label Committee for the Allegheny County Labor Council. I have been unable to log in on the website. Please let me know if you can be of assistance. Nothing on the site is password protected. You should not need to login.